BT14296-OB is rated 4.2 out of 5 by 16. Delta® pressure-balance valves use Monitor® Technology to protect you and your family from sudden temperature changes. 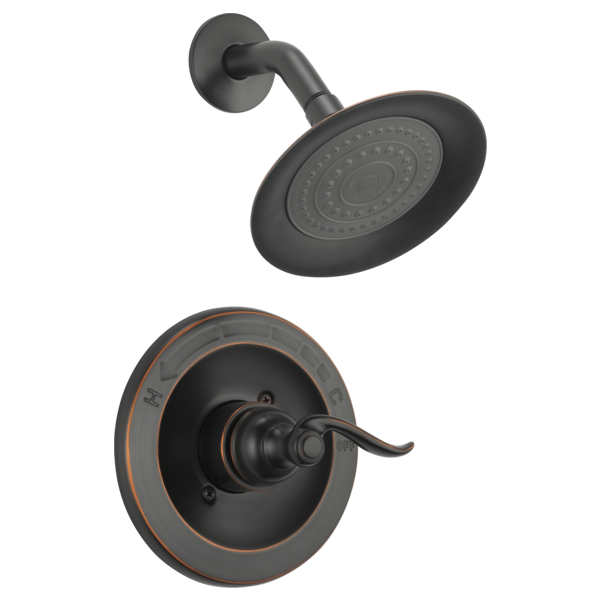 Rustic Oil Rubbed Bronze brings old-warm charm to you space for an inviting, sophisticated look in a stunning combination of deep, warm tones and hand-relieved bronze highlights for a truly unique look. Delta WaterSense labeled faucets, showers and toilets use at least 20% less water than the industry standard—saving you money without compromising performance. Rated 5 out of 5 by Charliek from Good Trim I have used the Windermere trim before and liked it so I’m putting 5 more in my new lake house! Rated 5 out of 5 by VaVa from Great fixtures I just love the way they look . Plenty water flows through and was easy to install. So everyone out there buy this one!!!! 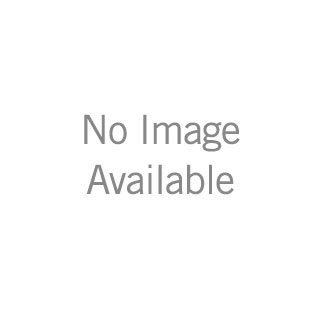 Rated 5 out of 5 by kelly628 from great product. the shower head provides great coverage. once again installed this product in my new home. previous experience was excellent. Rated 2 out of 5 by JaneS from the product consistently drains water after the shower is turned off. The plumber was called twice to check the leaking shower head. He said it was a fault with the manufacture design of the shower. The water continues to drain out after the shower is cut off. The plumber said he has had several complaints with this make of shower heads. Rated 2 out of 5 by Trevor84 from Great look but poor output It really does look stylish and the durability is there however the performance is not there at all. 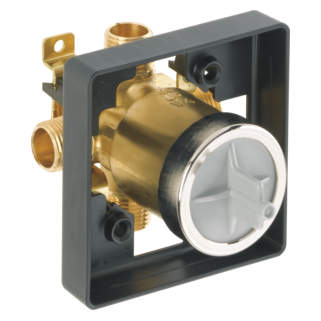 I have a well system with a 40-60psi pressure switch and the water trickles out of the shower head. Extremely disappointed I wasted my money upgrading from the classic shower design. I do own a classic shower as well and that water flies out of that head and almost hits the back of the tub, should've not upgraded. Rated 5 out of 5 by rwb48 from Great Value. Looks Great We bought this for our son's home and they are thrilled with it. It looks great and the value makes it even better. Rated 5 out of 5 by gpseidel from New Home Builder We have not installed this yet, we are not at that point. However, It is beautiful and I can't wait to install and use. 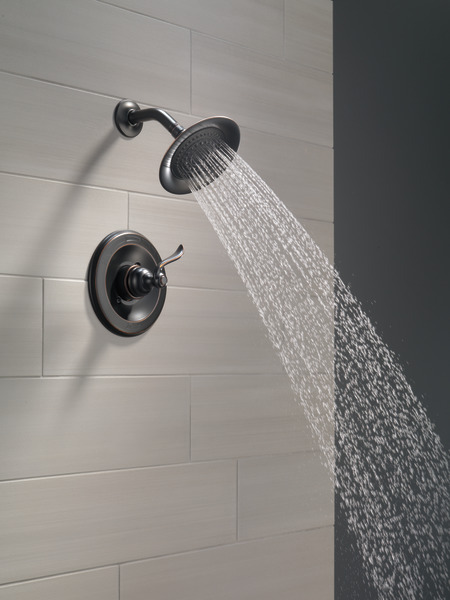 How do you turn on the shower when water is currently flowing into tub? Thank you for your question. 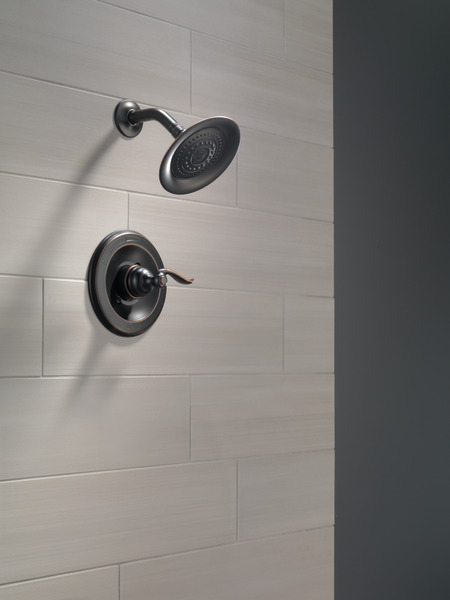 Delta Faucet model BT14296-OB is a shower only faucet so there would be no tub spout. 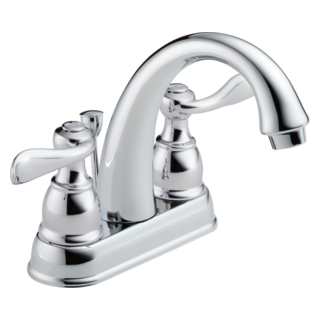 If you would like a model with a tub and shower, Delta Faucet model # BT14496-OB includes both. The tub spout has a pull-up diverter on it to divert the water from the tub spout to the showerhead. I need more hot water in the shower. It is luke warm when turned all the way to hot. Is this adjustable? I tried turning the hot water heater up but still only luke warm water in the shower. All the other faucets have hot water. I currently have a 1400 Series shower faucet. Would like to replace with this one. 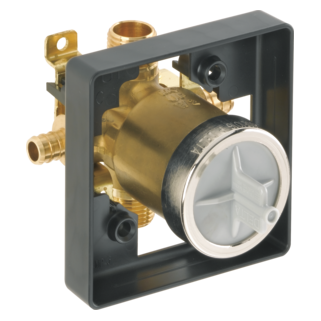 Will I need to replace the current valve? Does the BT14296-OB Windemere have a ceramic disc valve &amp; is the finish in PVD? Thank you. does the shower head have diff settings? Can I purchase a flow restrictor for the Windermere shower head, and how do I do that? &nbsp;The plumber removed it and threw it away. 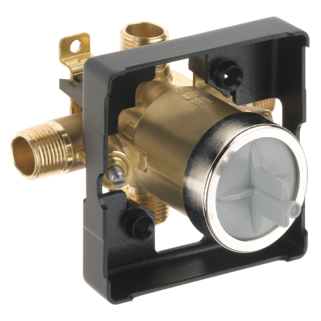 Will the BT14296-OB shower kit work with a 20 year old valve? Thank you for your question. 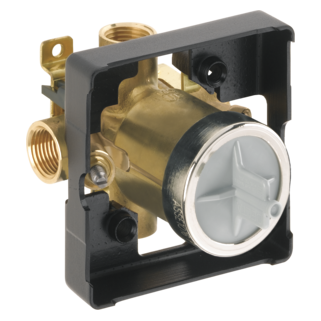 Delta Faucet model # BT14296-OB will work on your current valve if it was a 1300/1400 series already. You will need to keep your old cartridge as the new cartridge will not function properly. 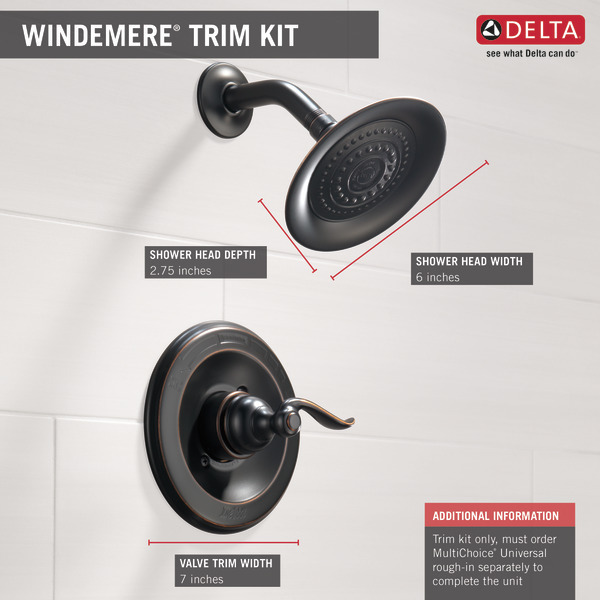 Do you offer a cross-handle knob that works with this trim kit? I have BT14296-OB 1400 SERIES TRIM ONLY SHOWER ONLY WITH CARTRIDGE that includes a lever-type handle. Would rather have a cross-handle to match our sink faucet handles. 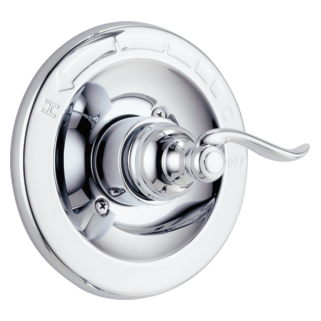 Also plan to install magnetic hand shower 58471 or 58472. Installation by professional plumber. How/where do I purchase these parts?